First, congratulations to Alyssa Annico, who’s won a copy of Don’t Call Me Grandma. Alyssa, send your address to publicity@lernerbooks.com and we’ll get your book in the mail. Happy Valentine’s Day, everyone! Okay, we know it’s more than a week away, but we thought we’d share a seasonal set of picture books and two very cool stories of readers who are making a difference in honor of the holiday. 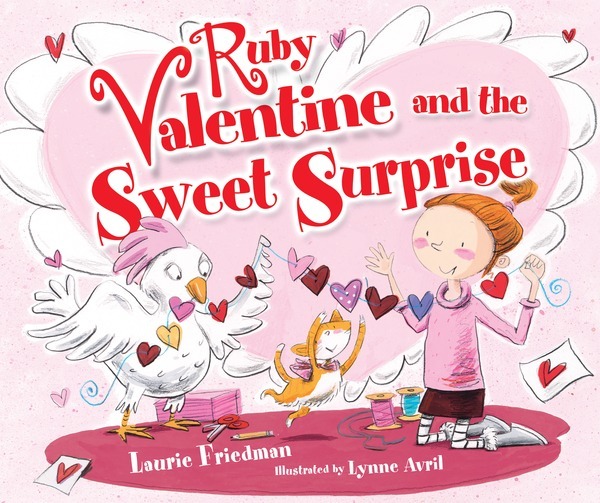 What could be better to read on Valentine’s Day than Laurie Friedman’s Ruby Valentine picture books? These sweet stories will delight readers of all ages and show fans how they can make a difference in small ways. One Ruby Valentine fan, Annabelle Celkis (also known as Annabelle Valentine) decided to follow Ruby’s example. Every year since she was four, she has handed out Valentine’s Day cards and cookies to people in Manchester, Michigan. One year, she visited the local Veteran’s Hospital, and another year she handed out valentines at a family homeless shelter. This year, eight-year-old Annabelle will be traveling to Flint, Michigan, to deliver cookies, suckers, valentines, and bottled water on Valentine’s Day. To learn more about Annabelle’s mission and to make a donation, check out this article in the Manchester Mirror. 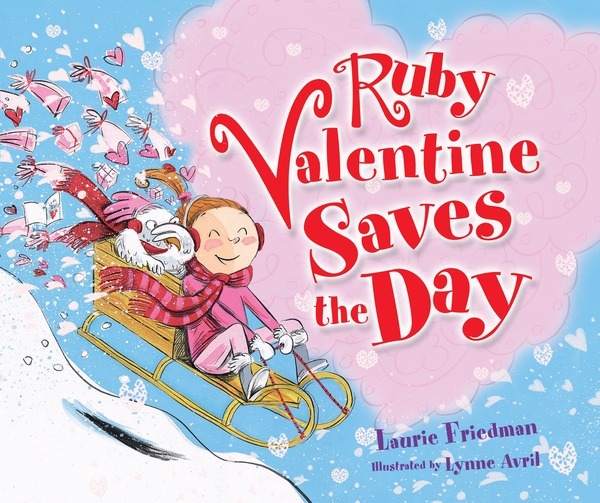 Ruby Valentine has also inspired another young reader, Carly, to give out valentines in assisted living residents, crisis centers, and cancer patient residences in the Minneapolis-St. Paul area for the past eight years. She’s also raised money to make donations to some of the places she visits. To learn more about Carly Valentine and to make a donation, visit her website. Way to go, Annabelle and Carly! Congratulations to R. Gregory Christie!